To participate please make you pledge, you will be provided with information and logistics of where when and how. 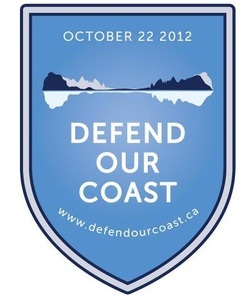 The event itself will be on Oct 22 at the BC Parliament Buildings in Victoria BC. The UVic Scuba Club has teamed up with the Ocean Students Society this year for the annual shoreline beach clean up event. Every year ocean advocates come together to create awareness about debris left on our beaches and deposited in our oceans. This debris harms aquatic life, leaves un-natural chemicals in our waters, and adds to the great pacific garbage patch in the Pacific Ocean. We encourage you to join us on Sept. 25th at 11am) at the Gorge waterway to clean our local beaches. It is a great way to meet new people, while helping to create a more sustainable environment. If you would like more details on coming out to the event or finding more information about the Ocean Students Society, please email us. Description: Join the OSS and UVic SCUBA club as they participate in the Great Canadian Shoreline Clean-up.